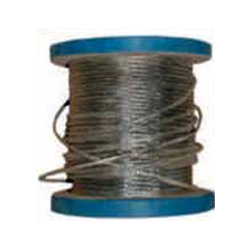 Prominent & Leading Manufacturer from Ahmedabad, we offer stainless steel moc tc thermocouple, ker710 moc tc thermocouple, wire thermocouples, washer thermocouples, validation thermocouples and spring thermocouples. 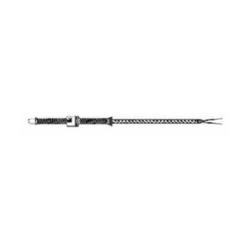 we are manufacturer of Stainless Steel Moc TC Thermocouple. 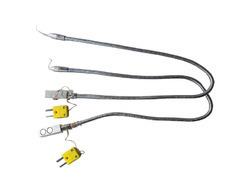 we are manufacturer of KER710 MOC TC Thermocouple. 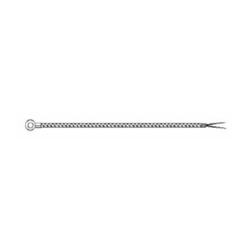 we are manufacturer of Wire Thermocouples. 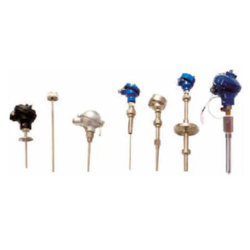 we are manufacturer of Validation Thermocouples. 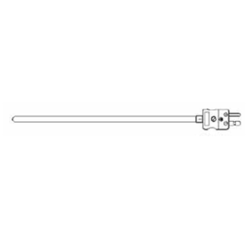 we are the manufacturer of Spring Thermocouples. 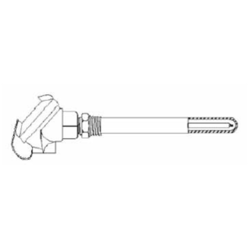 we are manufacturer of Plug And Jack Thermocouples. we are manufacturer of Metal Protection Tube Thermocouples. we are manufacturer of Thermocouple Cable. 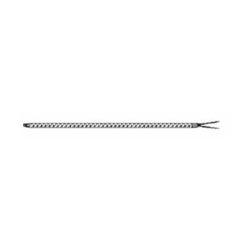 we are manufacturer of Flexible Extensions Thermocouple. 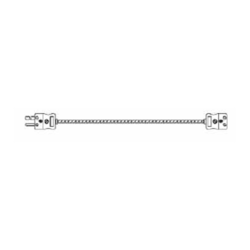 we are manufacturer of Cut Stripe Thermocouples.